Currently viewing the tag: "valentine’s day"
Surprise your sweetheart with a delicious home-cooked, candlelight dinner this Valentine’s Day! 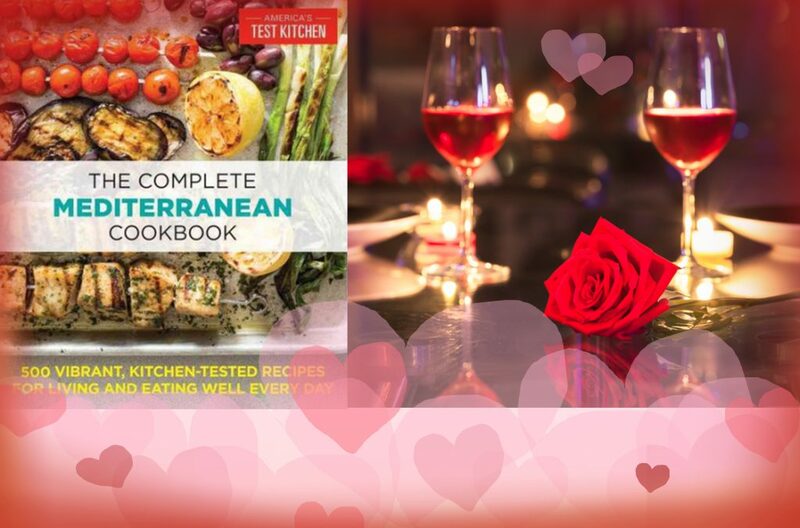 We have recently added several cookbooks to the collection, with mouthwatering recipes that will melt the heart. As always, if there’s a book we don’t have that you think we should own, please let us know by recommending a purchase. De-stress next week with therapy dogs, crafts, snacks, and more! Schoolwork stressing you out? Got the winter blues? 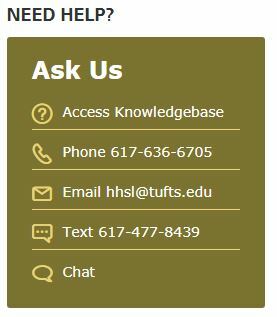 Hirsh Library and the Student Advisory & Health Administration Office (SAHA) are here to help! We love you and know you’re working hard, so we’re joining forces to bring you a week filled with fun activities to help you de-stress. Drop-in and make a valentine! We’ll have a variety of supplies out so you can craft something to show your love or appreciation for a friend, family member, or that special someone (your favorite librarian, perhaps?). Come to Sackler 114 and unwind before the holiday weekend with therapy dogs, healthy snacks, and a chocolate fountain! K-I-S-S-I-N-G! 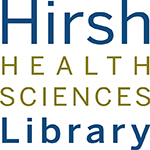 Join the staff of the Hirsh Health Sciences Library Thursday 2/12 and Friday 2/13 to celebrate Valentine’s Day. 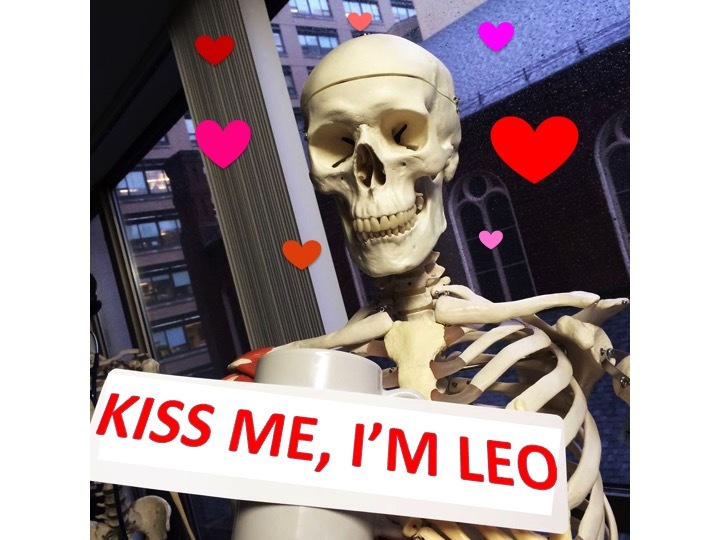 Stop by to warm up, eat some candy, and maybe share a smooch with our resident skeleton heartthrob, Leo. That’s right, Leo is opening a kissing booth! Alone on Valentine’s Day? Sweetie stranded somewhere in the snow? Don’t despair ladies and gentlemen, there’s plenty of Leo to go around! So stop by the HHSL Service Desk on Sackler 4, from noon – closing on Thursday the 12th and again from 10am – 5pm on Friday the 13 (spooky!). Sneak a smooch*, snap and share some selfies (tweet your pics to @TuftsHHSL), and fuel your winter-battered body and soul with delicious candy! * Please don’t actually kiss the skeleton. It’s cold and flu season. You have no idea where he’s been. Air kisses only, please. Valentine’s Day is tomorrow, and what better way way to celebrate than to read up on the greatest of drugs – love? Once thought to be ruled by the heart, much research has been done to show that the brain is truly responsible for seeking, attaining and keeping an object of desire. Perhaps Cupid’s real name is Dr. Helen Fisher, a researcher at Rutgers University and author of two books on the brain science behind attraction and love. The Tufts Libraries also hold a handful of books on the topic. 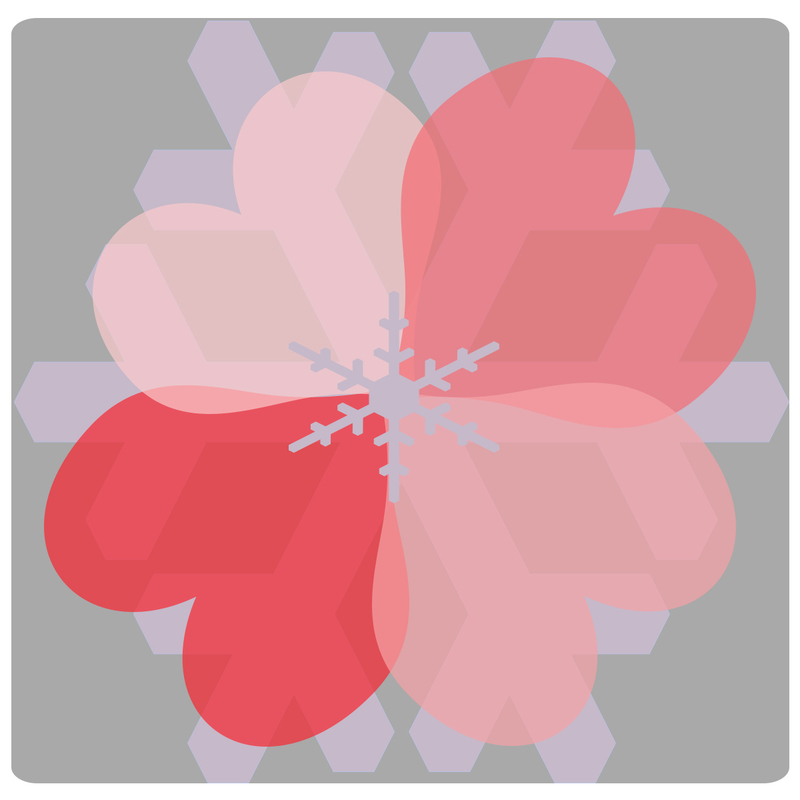 Remember, requests from Tisch Library are free and can be made directly through the catalog. Call or stop by the desk if you need help! Speaking of the “love drug,” stop by the 4th floor desk for some chocolate tomorrow! Chocolate contains caffeine (which increases the output of feel-good serotonin) and phenethylamine (which triggers the release of endorphins). So, if you aren’t in love, you can at least fake it with some chocolate, and if you are in love… keep riding the high!